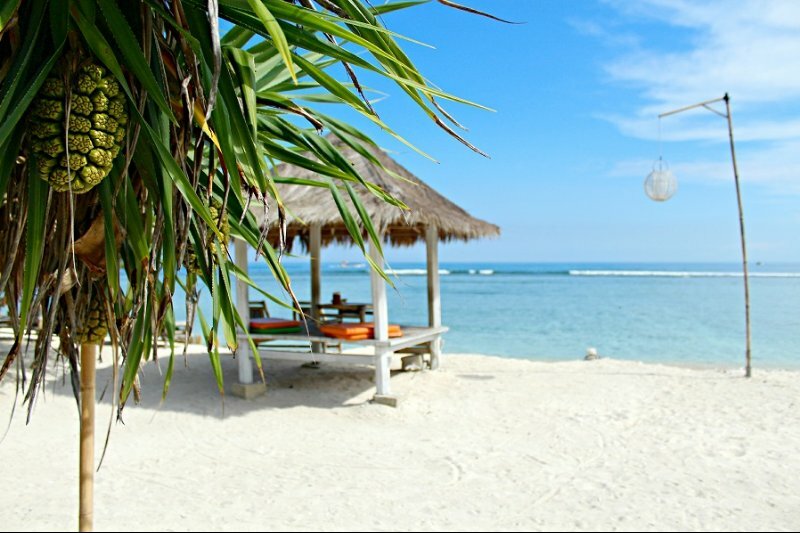 Lombok is an island in the Lesser Sunda Islands or Nusa Tenggara. 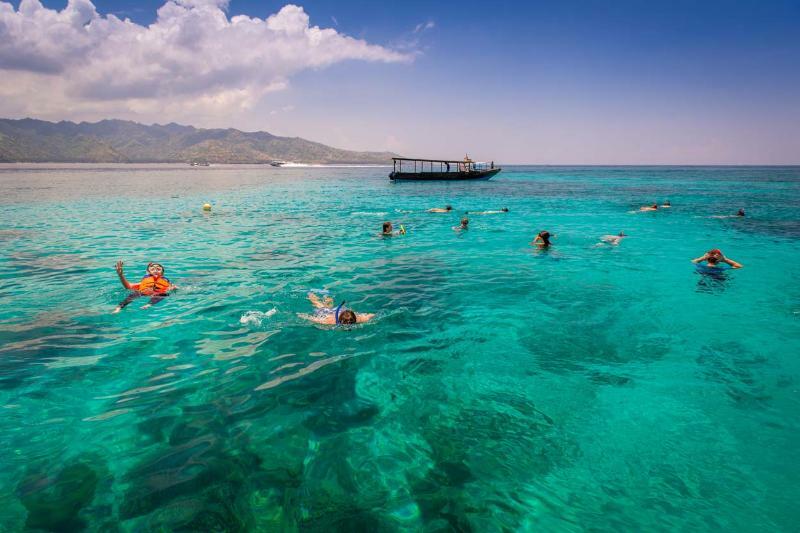 It's separated by the Lombok Strait in the western part and Alas Strait in the eastern part of Sumbawa. 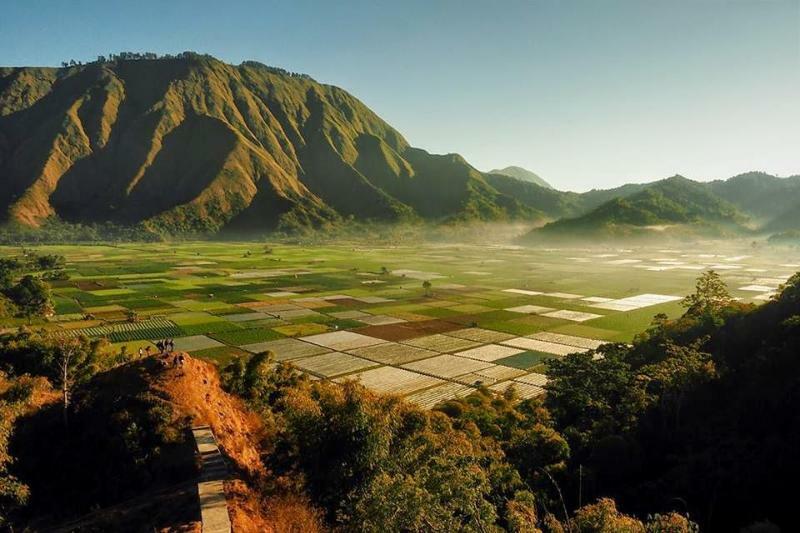 Lombok has many beautiful destinations that you must visit, it isn't only about the beach that's becoming the most favorite and the mandatory destinations for tourists, Lombok also has some other magnificent hidden places!